Last season was one of Maryland’s rainiest summers on record, which has caused an increase in individuals with West Nile virus. This year alone, 38 Marylanders have been infected with the West Nile virus so far. That number is seven times higher than it was in 2017, according to the Baltimore Sun. Only five Marylanders contracted the West Nile virus in 2017, with six confirmed cases in the state in 2016. Most people with the disease – which is transmitted from infected mosquitoes and attacks the central nervous system – don’t have any symptoms, but one in 150 people who are infected with the virus end up developing a serious disorder. Symptoms can appear within two to 14 days and include fever, headache, and body aches, among others. There is currently no vaccine to treat West Nile. 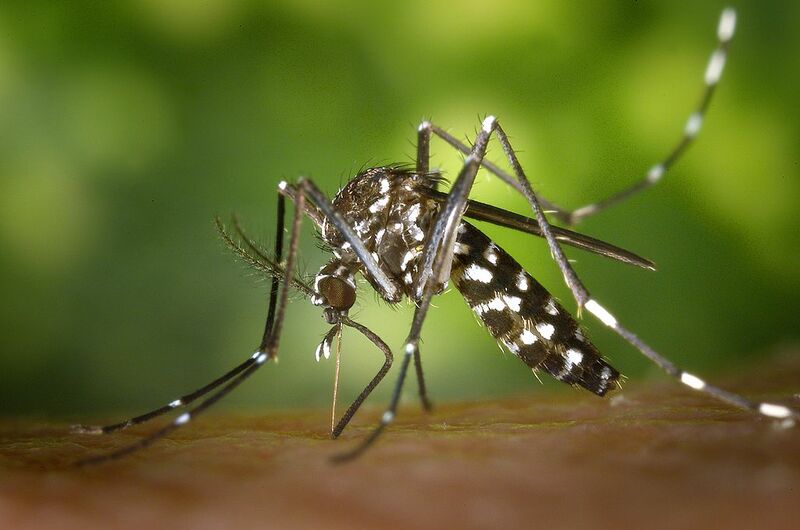 The easiest way to prevent the disease is to avoid mosquito bites in the first place. The CDC recommends using insect repellent registered with the EPA, wearing long-sleeved clothing, using screens on doors and windows, and using Permethrin – an insecticide that kills or repels mosquitoes – on clothing. Do you have any more tips on avoiding mosquito bites? Let us know in the comments below! More rain is on the way -- in the form of Hurricane Michael.